Tradition, quality, trust and foresight. 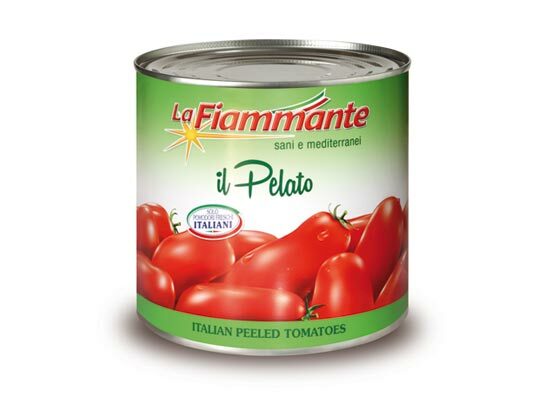 These are some of the key words of the historic company La Fiammante, a production of canned food that has been going on for more than 50 years, aiming at constant production improvement, without ever neglecting its own history and the relationship of trust with the consumer. The Buccino’s factory, in the province of Salerno, is a vanguard reality both for its constant monitoring activities, with high hygiene and sanitary standards, and for technologically advanced production, which allows the product to be traced in all the phases, from seeding to trade. La Fiammante has a handcrafted production, extended on an industrial scale. 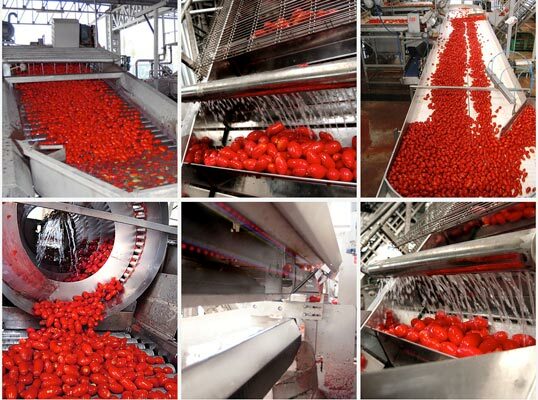 During production periods, from July to September, more than 1,100 tons of tomatoes per day are delivered, mostly coming from Puglia: fresh Italian tomatoes are transferred to the farm in a few hours (thanks to the efficient mechanical collection), carefully selected, quickly processed and packaged, to preserve intact the fragrance and don’t alter its precious organoleptic qualities. 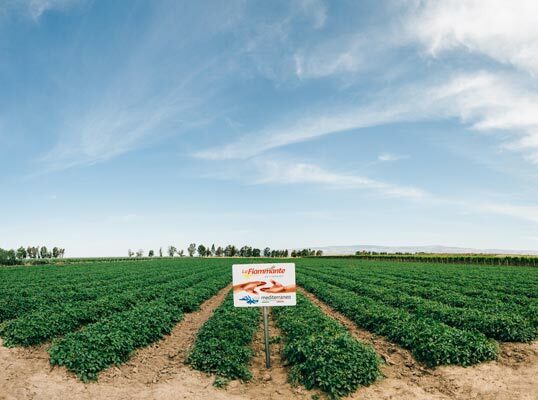 La Fiammante protects the value of agricultural work through direct agreements that guarantee the right price and the necessary support to farmers along the different stages of production: a genuine relationship based on mutual respect and passionate and competent dedication. 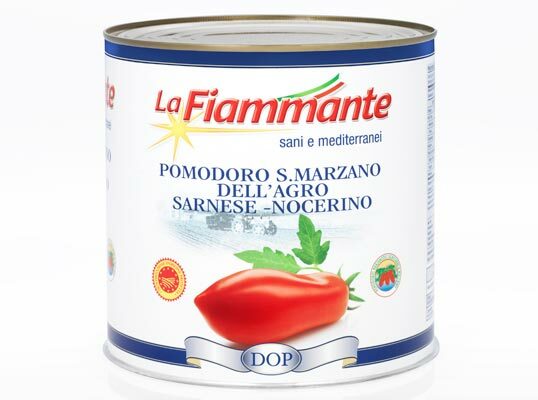 La Fiammante is present in more than 40 countries all over the world, with a constantly expanding distribution network.